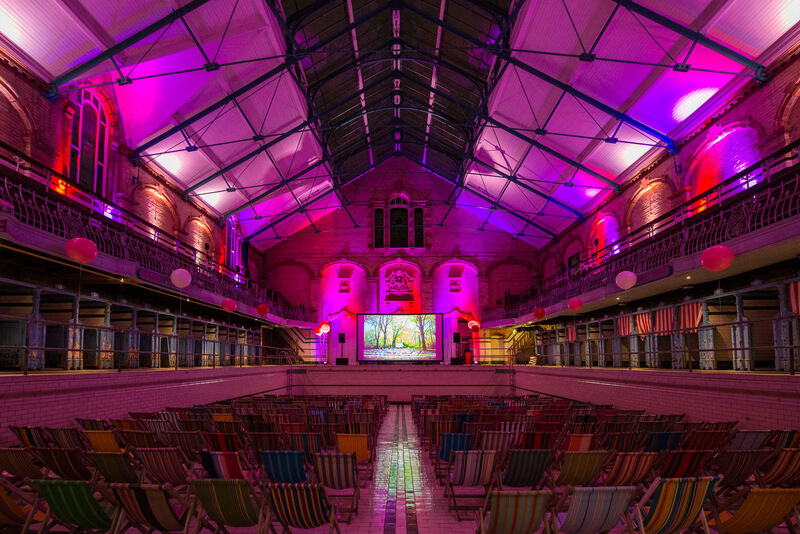 Manchester's Beautiful Victoria Baths continues to enhance its reputation as a uniquely attractive entertainment venue with the return of The Village Screen pop-up cinema. 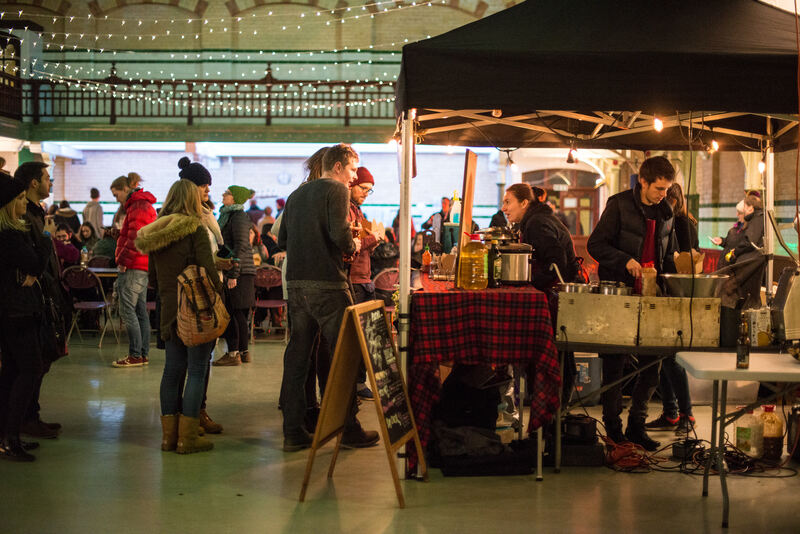 This February The Village Screen pop-up cinema will be transforming this Manchester jewel into a charming, candlelit cinema with a romantic movie line up, alongside fantastic street food traders and entertainment. The Edwardian grandeur of Manchester’s water palace will be the backdrop for enjoying these romantic films at their best, on the big screen! The Gala Pool with its period detailing and ornate tiles make a stunning setting for a memorable treat to enjoy with your loved ones or friends. Audience members will be seated on cute, candy-striped deckchairs inside the Gala Pool to watch the films or on wooden seating overlooking the Gala Pool on the Balcony level. 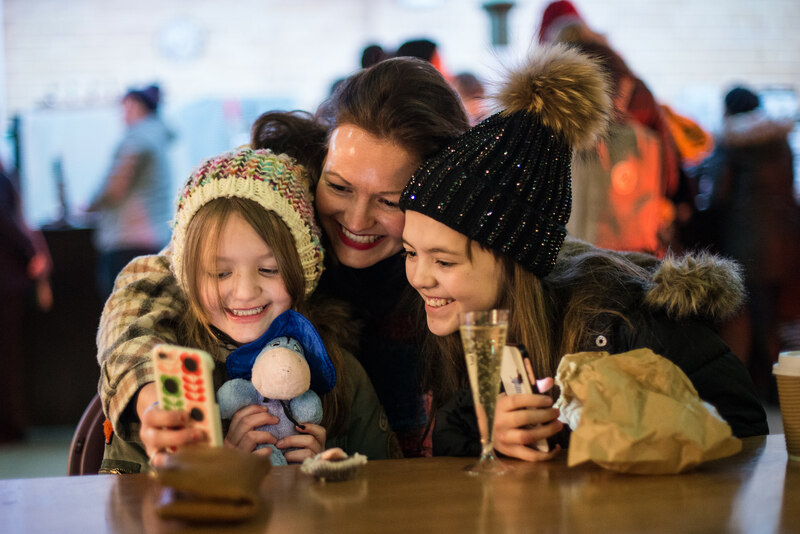 All information and bookings can be made in advance at www.thevillagegreenevents.co. Tickets went on sale at 9am on Thursday 17th January.